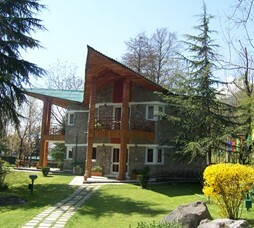 Deluxe Rooms are part of two bedroom cottage unit with an attached shared balcony overlooking the Himalayas. 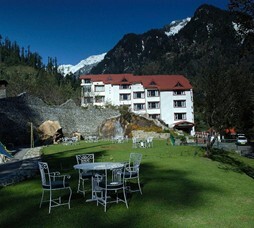 The Deluxe Rooms are large elegantly furnished rooms with a stunning view of the Rohtang Pass. 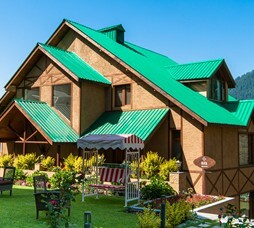 Rooms and suites are Fully paneled with wood, they have Victorian furniture along with all modern amenities, such as individual radiators and hot air blowers, minibar, fridge, electric kettle, television, digital set top box, BluRay DVD player, large capacity geysers, rainwater showers, Kohler fittings, organic bath amenities by Soul Tree. 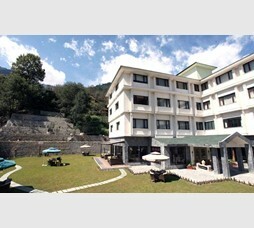 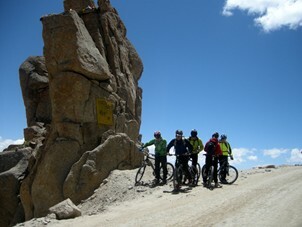 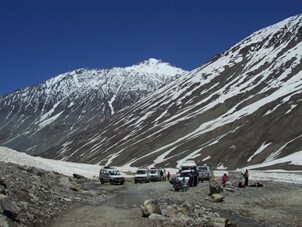 Recommended for families holiday travellers looking for Himalayan experience. 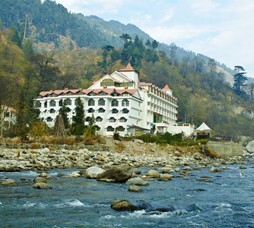 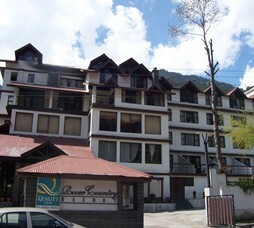 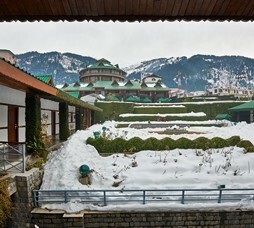 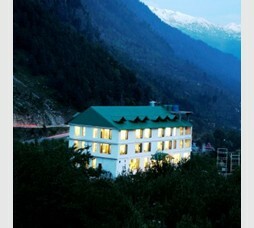 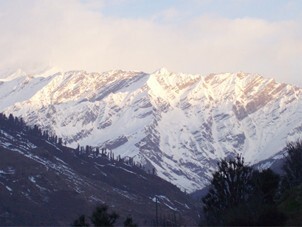 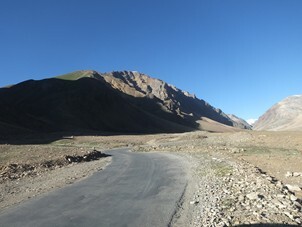 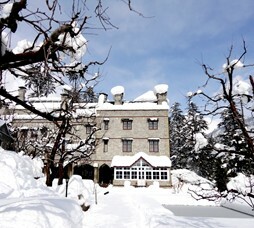 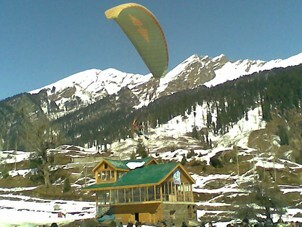 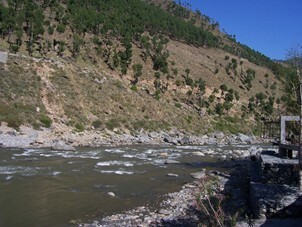 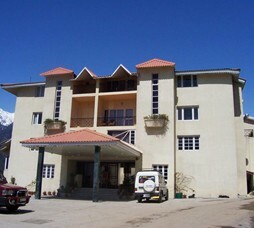 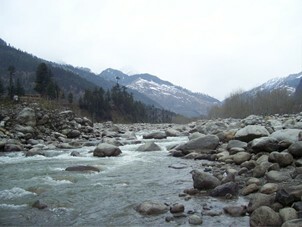 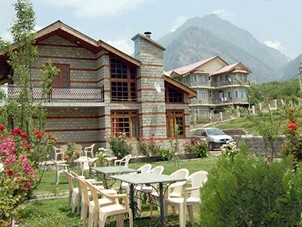 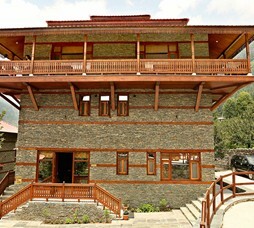 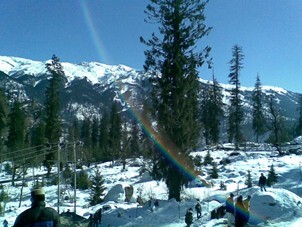 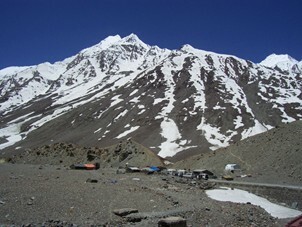 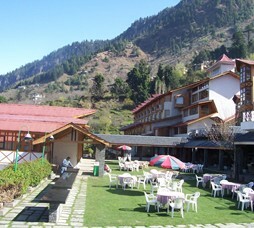 "A premium mountain resort in Manali offering panoramic views of the Himalayas. 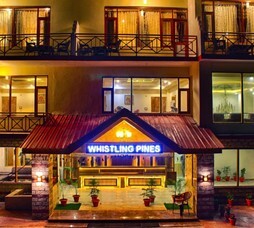 Recommended for holiday travellers and honeymooners looking for best of views and wanting to be away from Manali town centre." 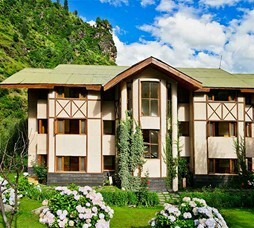 Call 022-6150 6363 or email urvashisretreat@nivalink.co.infor the Reservations.